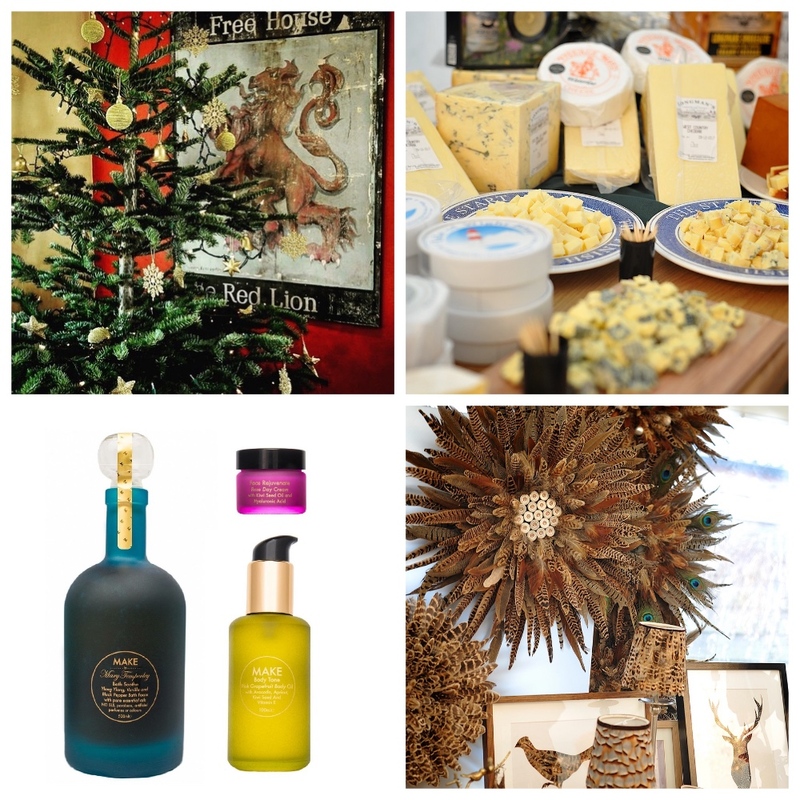 Some 60 stalls selling festive wares from across the West Country in the courtyard of this historic house. 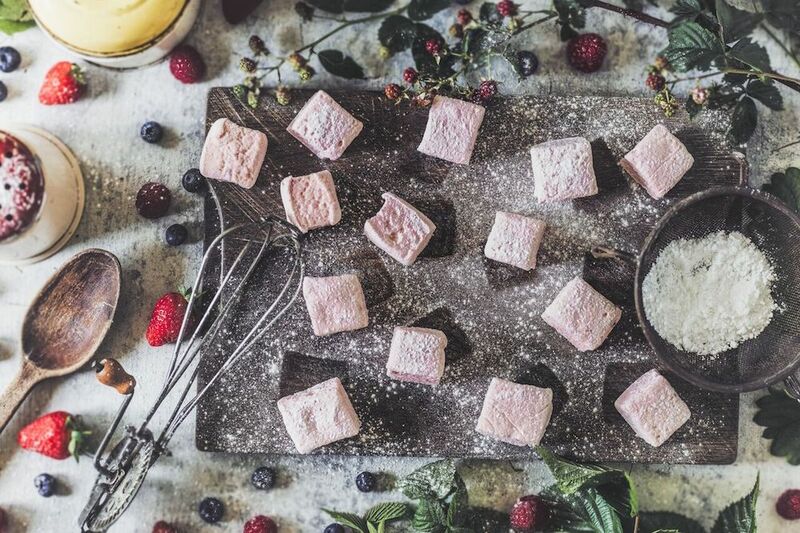 The choirs, hot choc – these grown up marshmallows – and a sparkling Christmas tree will all help get you into the mood. Now in its 9th year, Unique Boutique has most definitely established itself as Exeter’s alternative maker’s market. Come along to this wintery edition at Exeter Phoenix’s newly refurbished ground floor and you’ll see many of the regulars, as well as some newbies, across 40+ stalls. Prepare to part with some pennies! 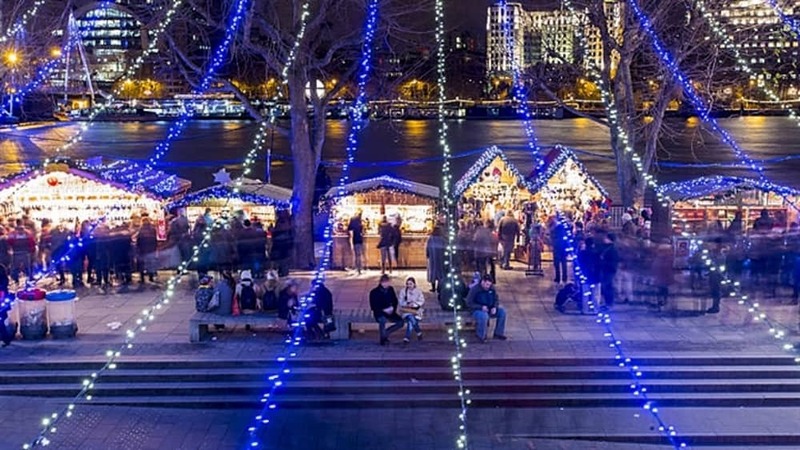 Voted No 1 Christmas market in the UK in 2017, this is a biggie, with 160 twinkling chalets filled with stuff to buy (mostly from the South West), and stuff to stuff yourself. Up in Milsom Street, you can sing around a piano and get your presents wrapped for free. 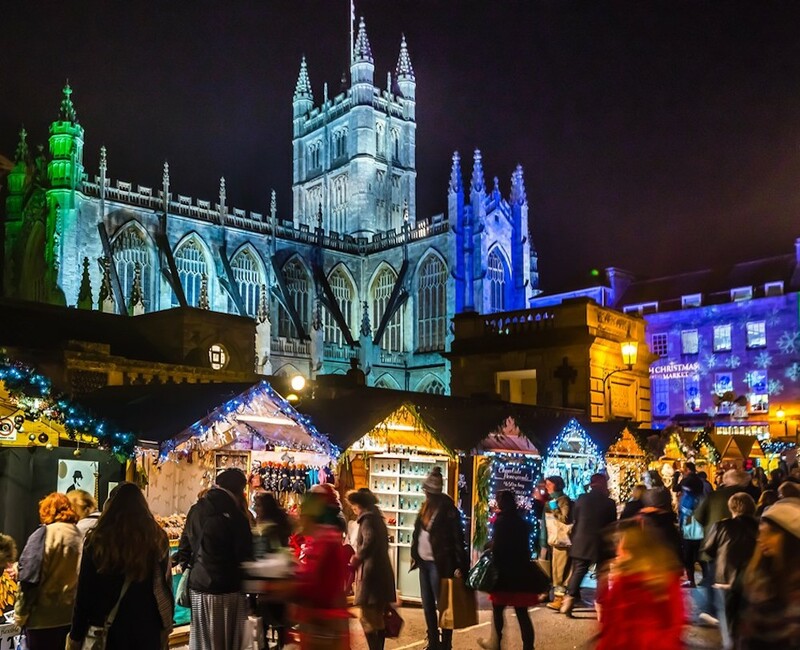 The Festive Family Artisan Market in Queen Square has a kid’s café, street food, festive storytelling, Christmas arts and crafts workshops every Sat. If this is the kind of thing you like, you’ll love it. A 70-stall makers market, showcasing the city’s most creative small businesses, including handcrafted wallets, artworks, infused gins and artisan chocolates and more. World food (and Somerset cider) and live music. All set against the atmospheric harbour backdrop. 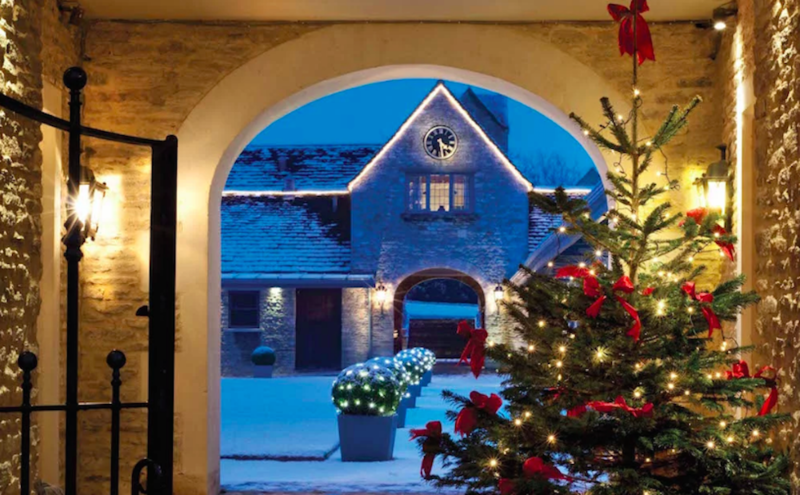 By nightfall on 28 Nov the manor house will be transformed into the most exclusive shopping address in the Cotswolds. Bedrooms will become fashion boutiques, the lounge area will become a treasure trove of jewels, fine food, tipples and champagne, the ground floor a showcase of the most stylish gifts ideas and the garden room a mecca of all things beauty. Sounds alright to me. Get to meet over 60 of the best makers in the South West, as well as eat, drink, shop, play, make, dance, sing, listen and, most importantly, enjoy. There are some brilliant makers and local indie brands involved. You can make your own gifts with your favourite makers. 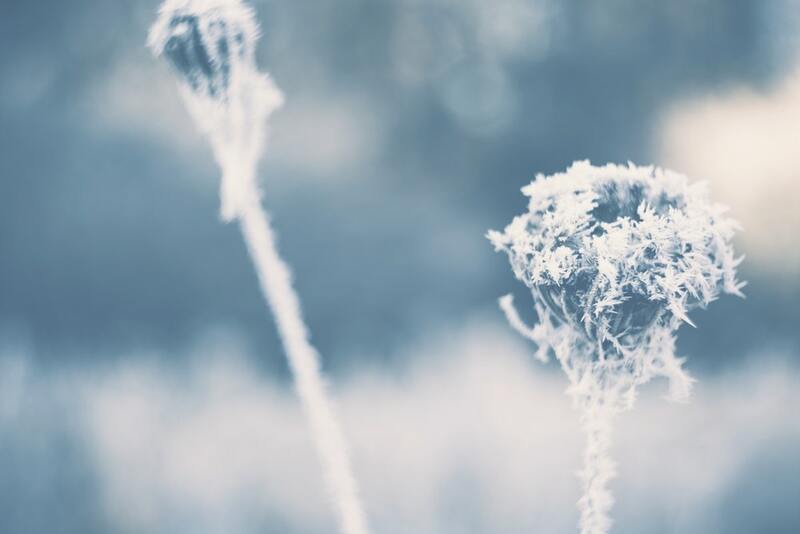 Plus, don’t miss Dark Poetry, Romany band, Nordic and Baltic choir, Santa Frau, Kids Create Workshops and the tiniest Gin Palace in the World. 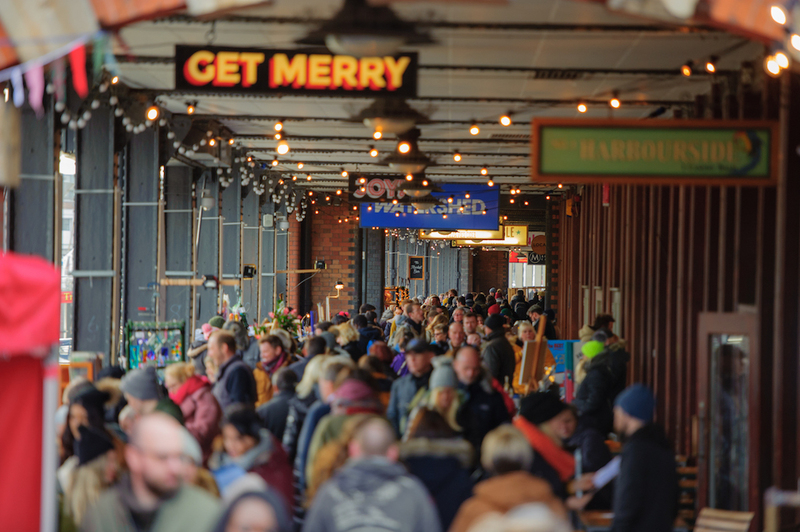 A Christmas market with everything you’ll need for the festive season, with over 40 artisan stalls including vintage textiles, gifts, handmade food, furniture and seasonal workshops – complete with peacocks. Up in London Town ? 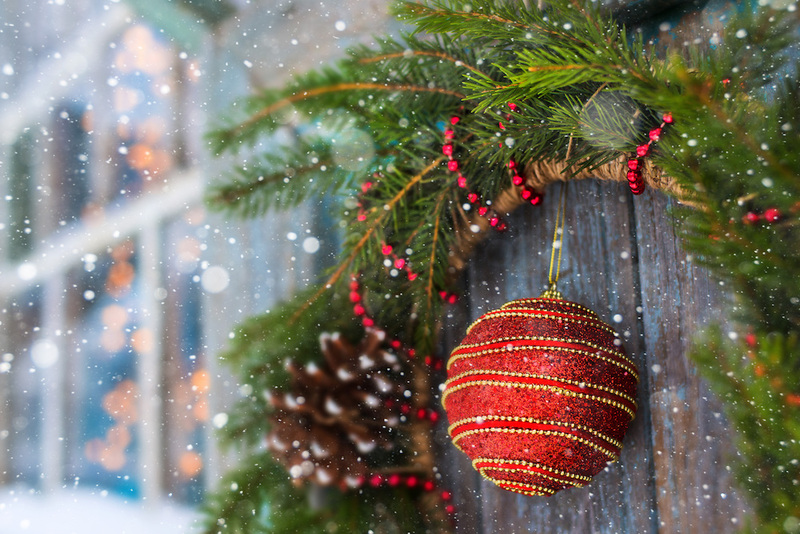 As well as purchasing Christmas produce, artisan treats and other goodies from the Nordic-themed chalets, visitors are in for a treat with Christmas shows, including Rumpelstiltskein, workshops, performances and other family-orientated fun.